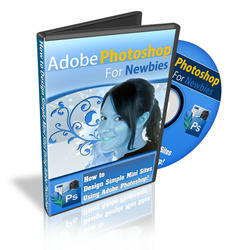 • To base the image dimensions and resolution (Photoshop) on the Clipboard contents, choose File > New. If the Clipboard does not contain image data, the image dimensions and resolution are based on the last image you created. • (Photoshop) To base the image size on the default dimensions and resolution or the last entered settings, hold down Alt (Windows) or Option (Mac OS) when you choose File > New. 2 If desired, type a name for the image, and set the width and height. (Photoshop) To match the width and height of the new image to that of any open image, choose a filename from the bottom section of the Windows menu. 3 (Photoshop) Set the resolution and mode. 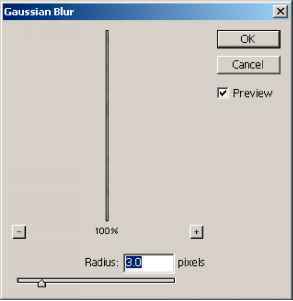 For more information, see "About image size and resolution" on page 62 and "About color modes and models (Photoshop)" on page 86. • White to fill the background or first layer with white, the default background color. • Transparent to make the first layer transparent, with no color values. The resulting document will have a single, transparent layer as its contents.